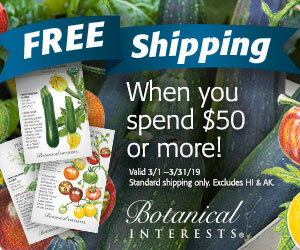 I’m buying seeds as we speak getting ready for the Spring. Being in Southern California I may be starting a little earlier than you, but with indoor growing you can be planting all year as well. If you have a window, or glass wall that faces south, you can grow anything indoors.